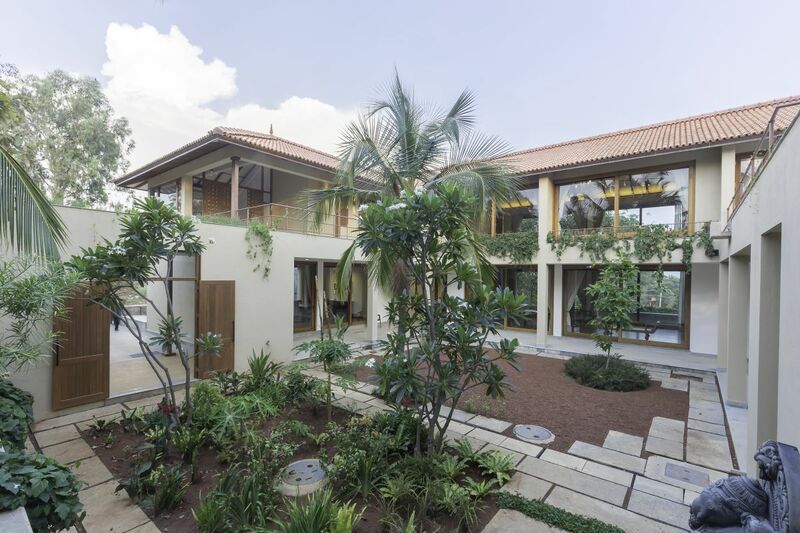 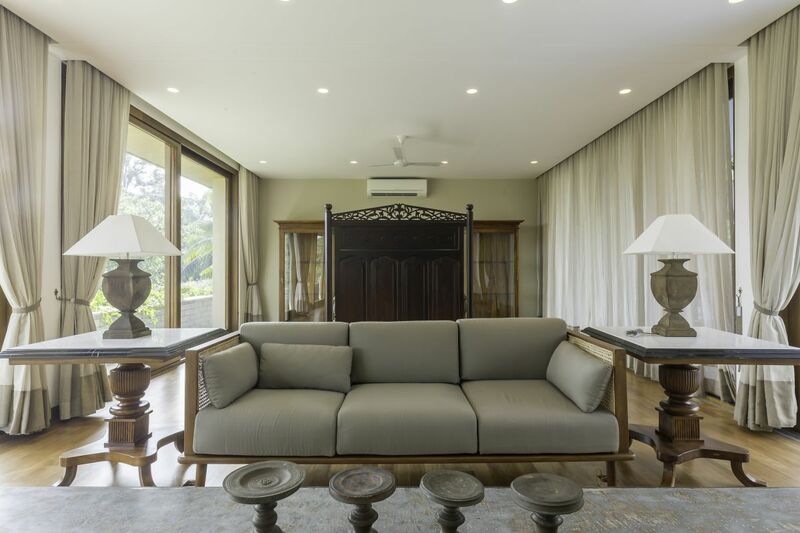 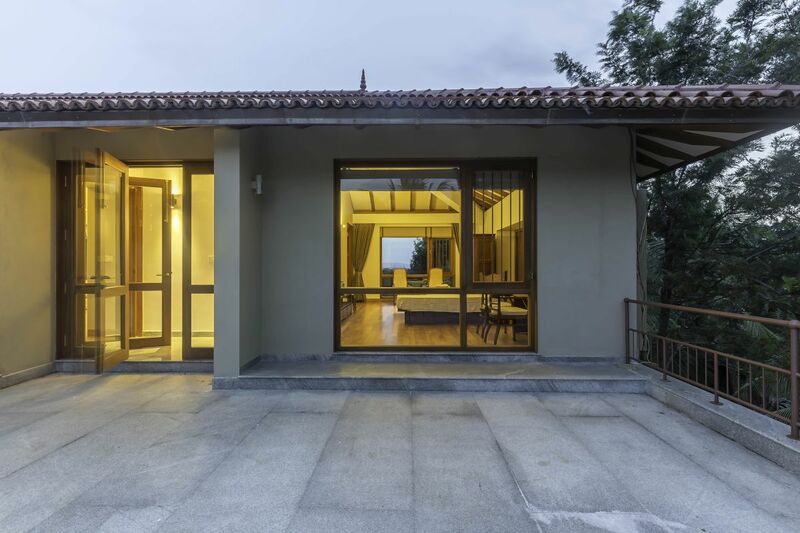 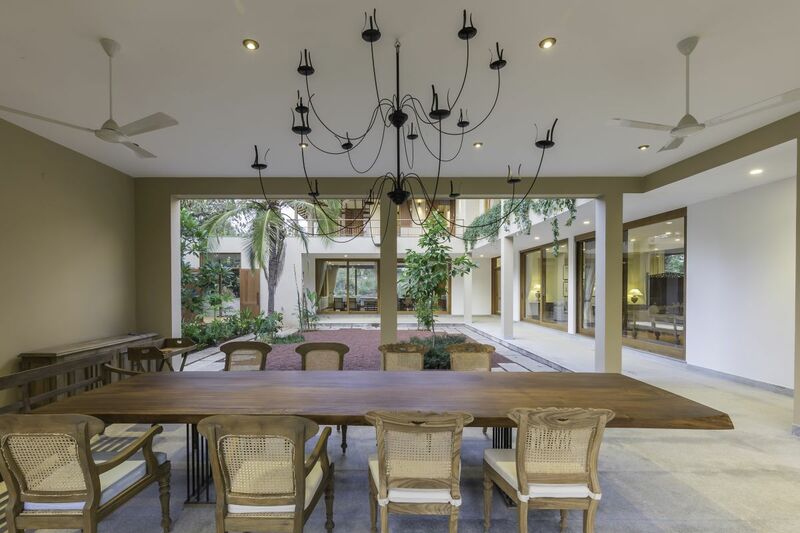 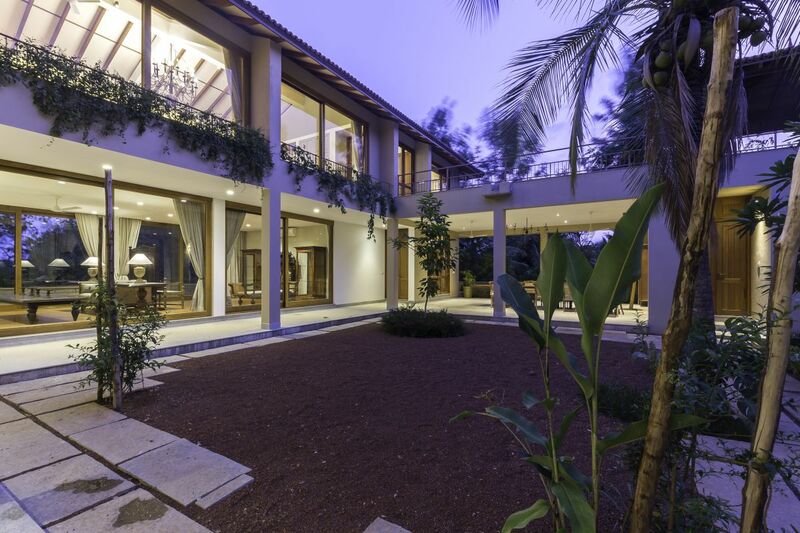 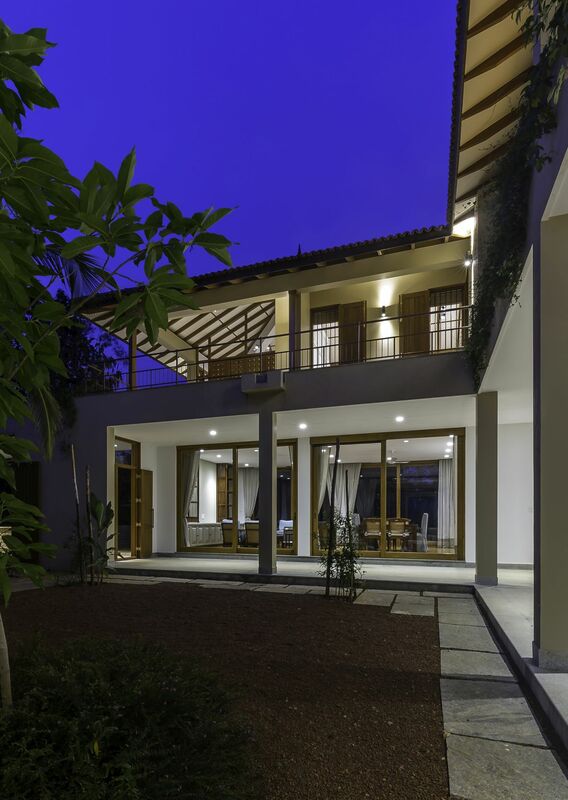 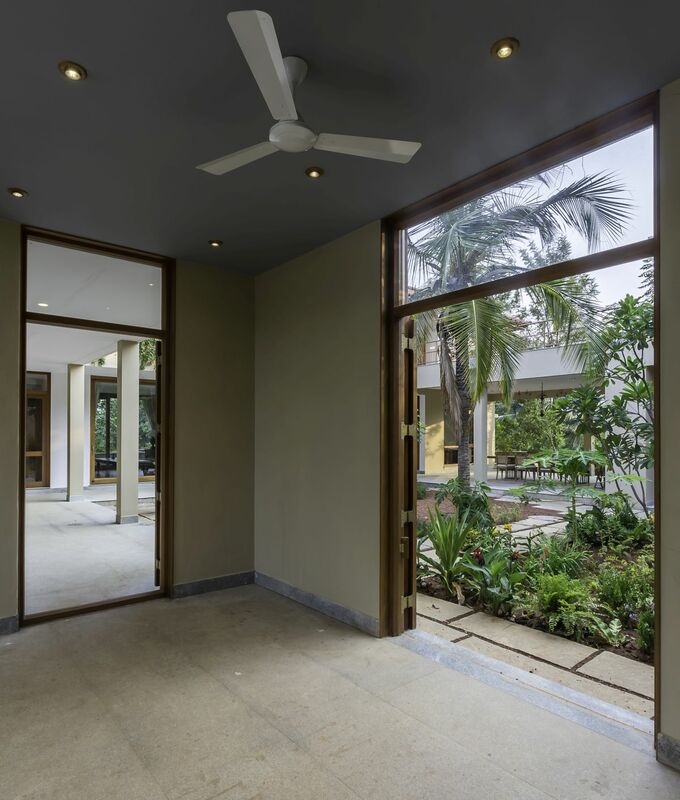 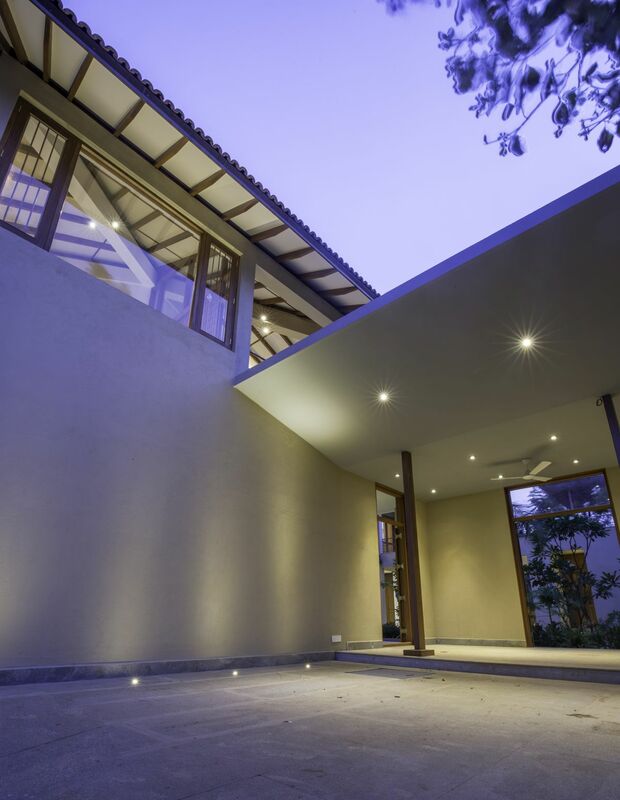 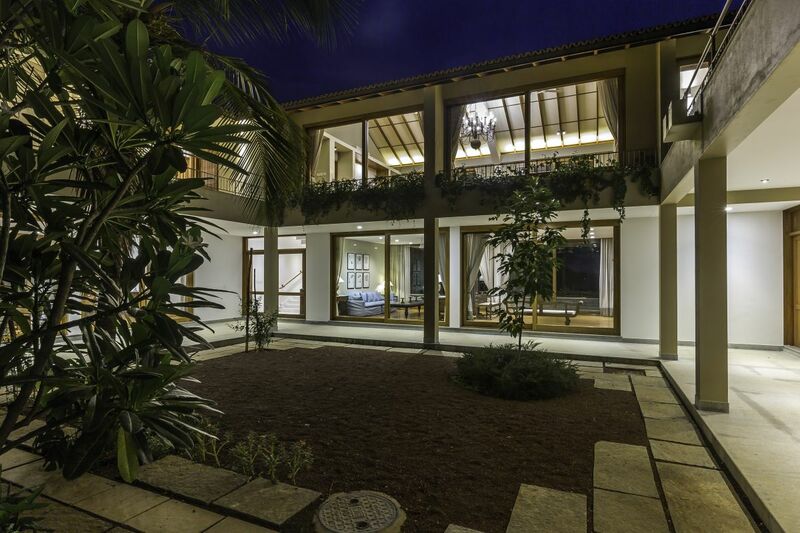 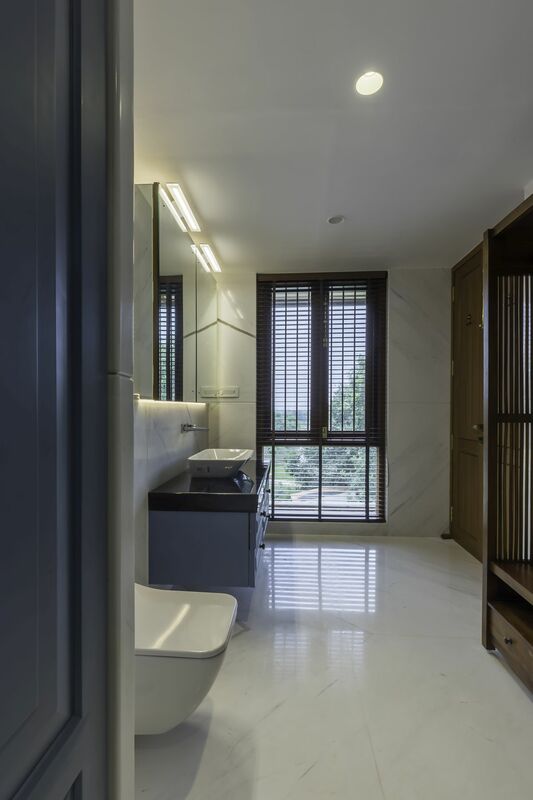 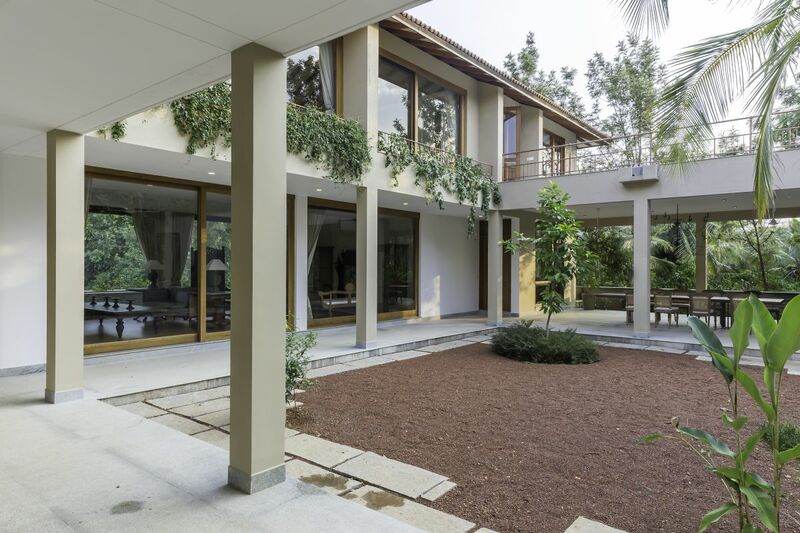 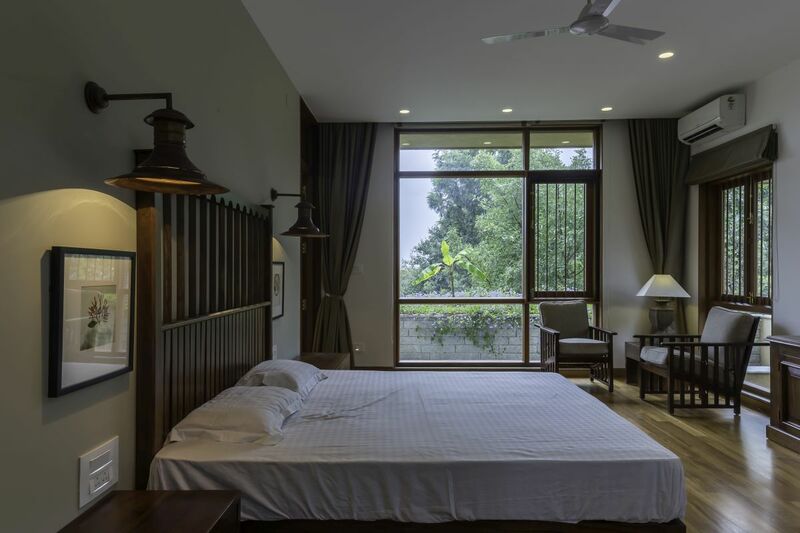 Ashram House at Bangalore, by Kaushik Mukherjee Architects - ArchitectureLive! 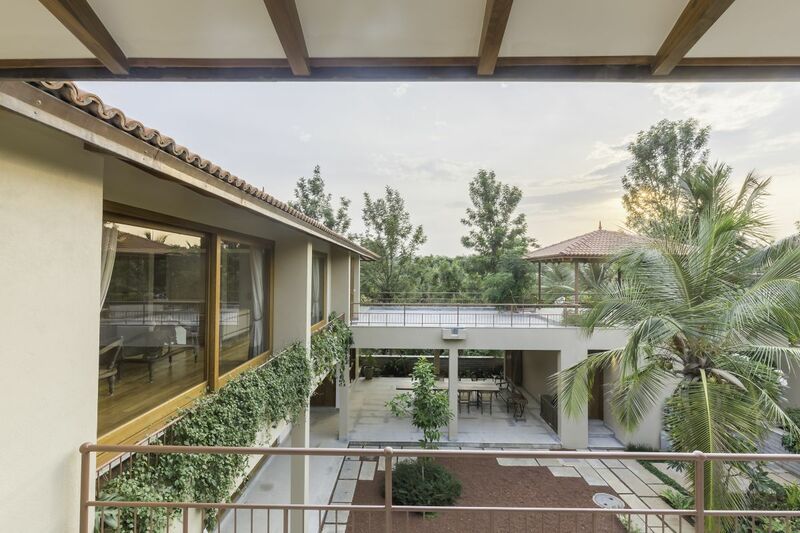 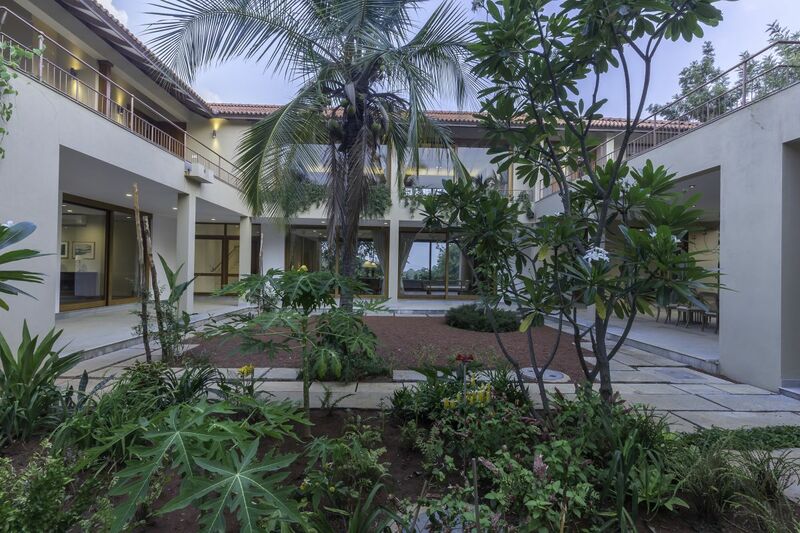 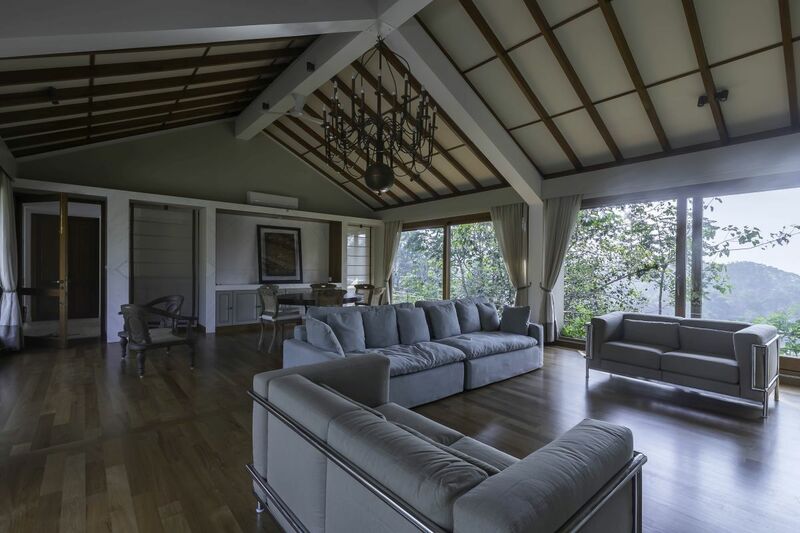 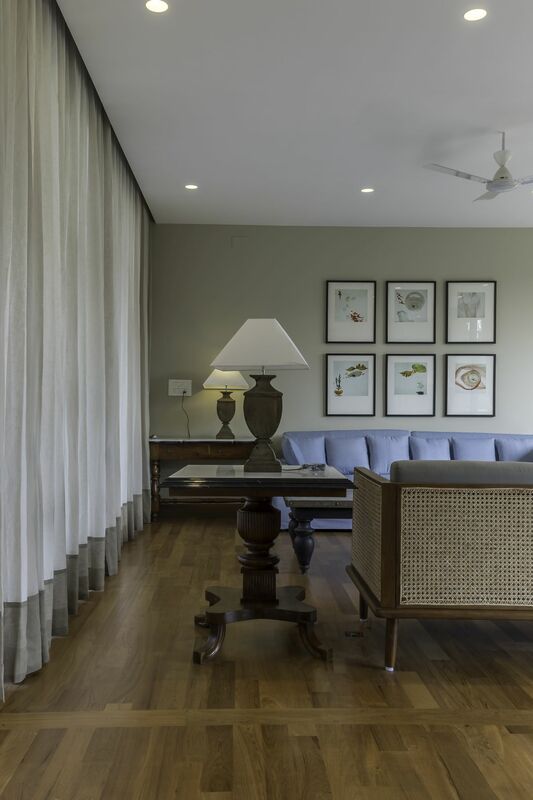 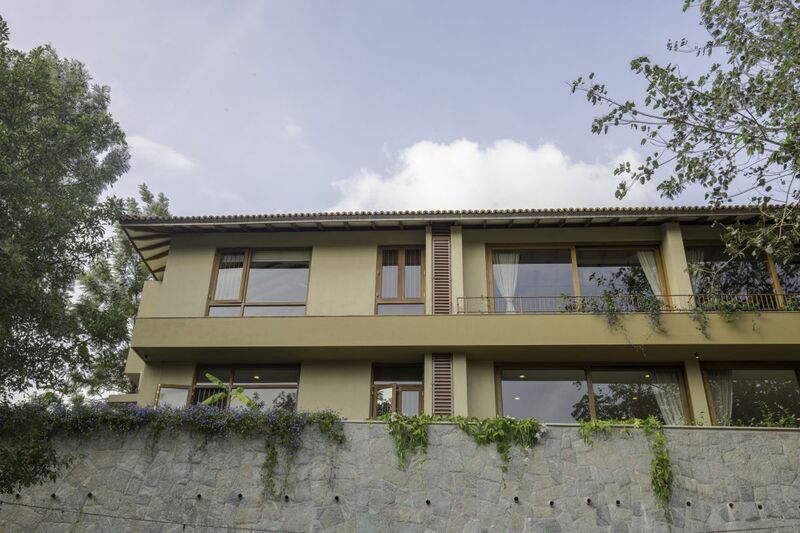 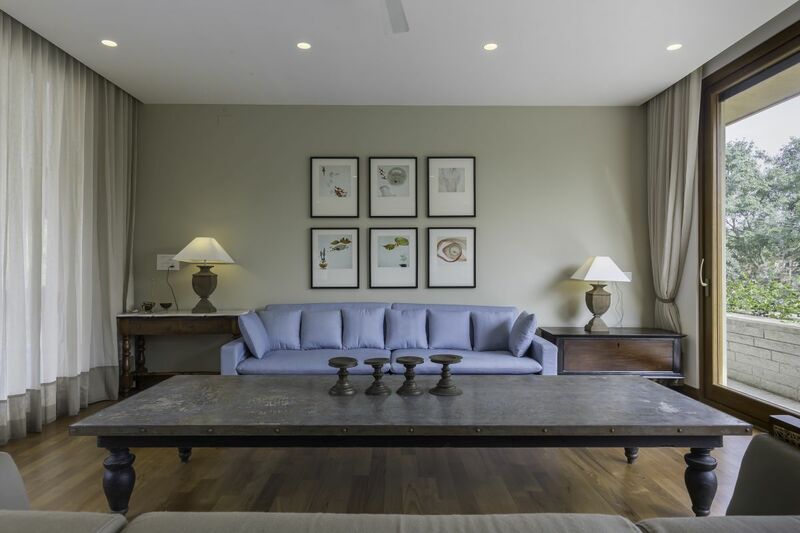 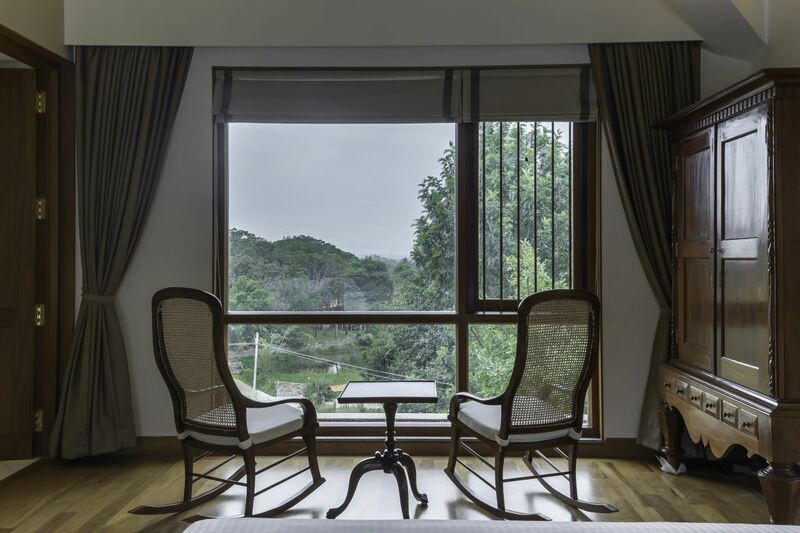 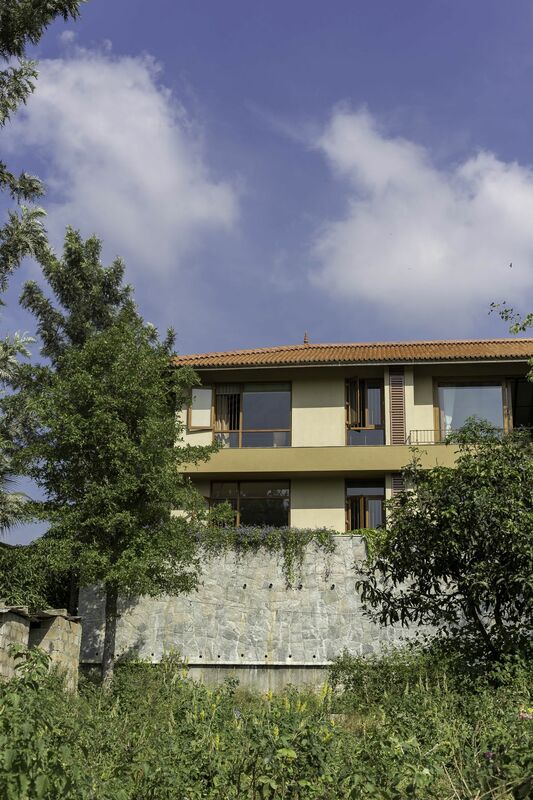 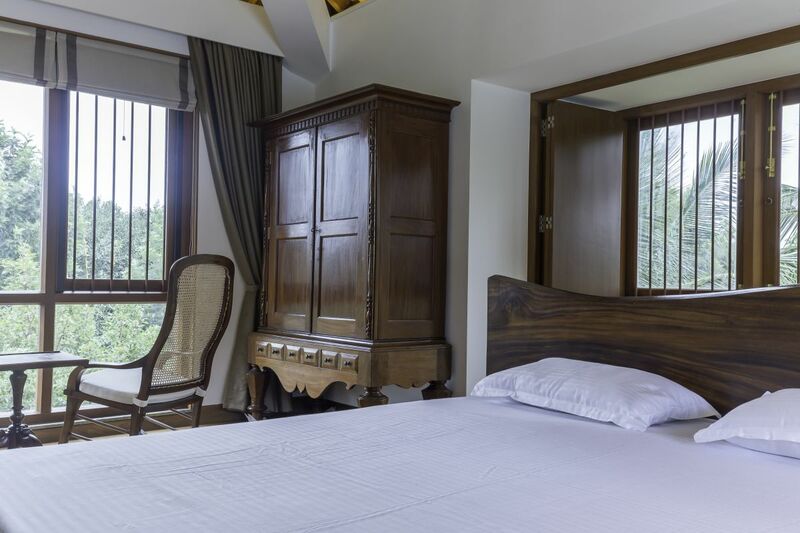 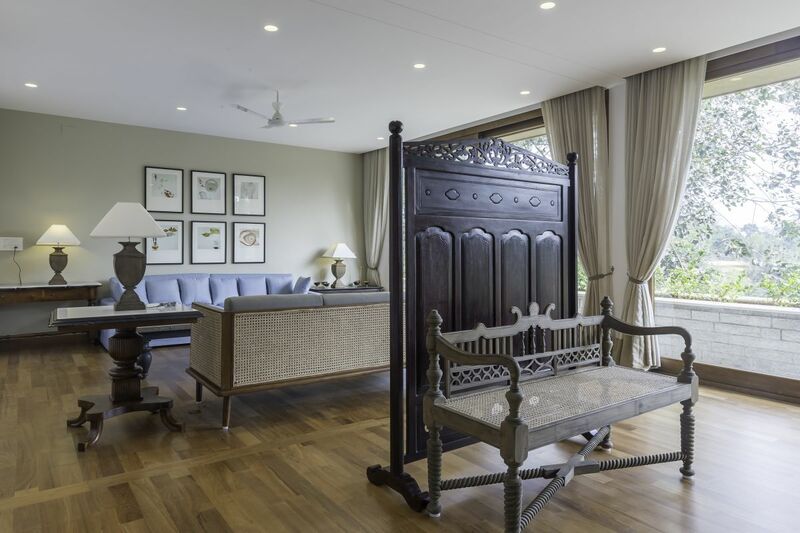 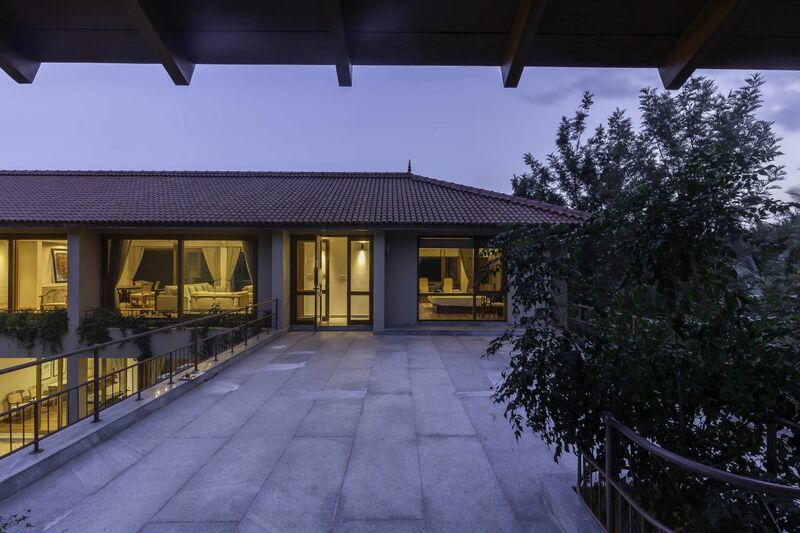 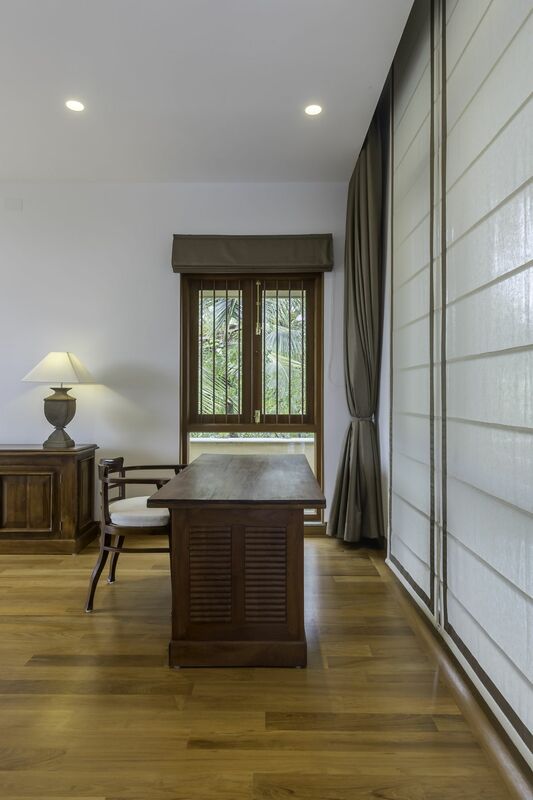 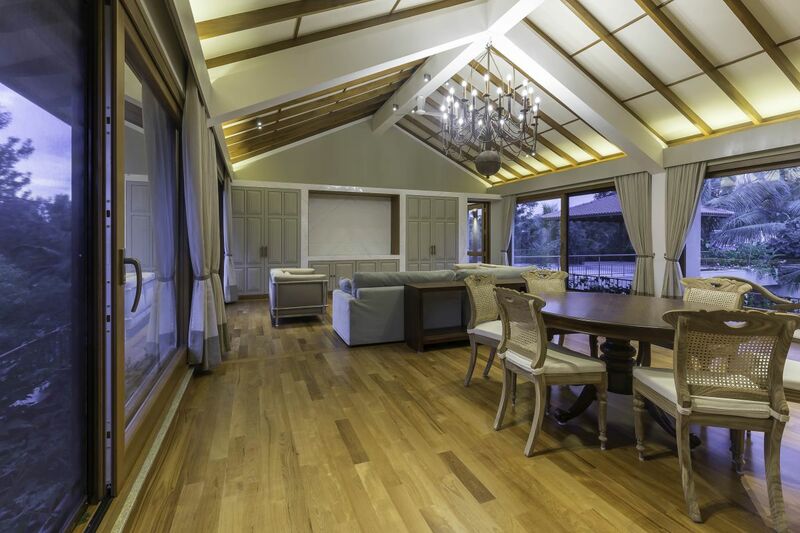 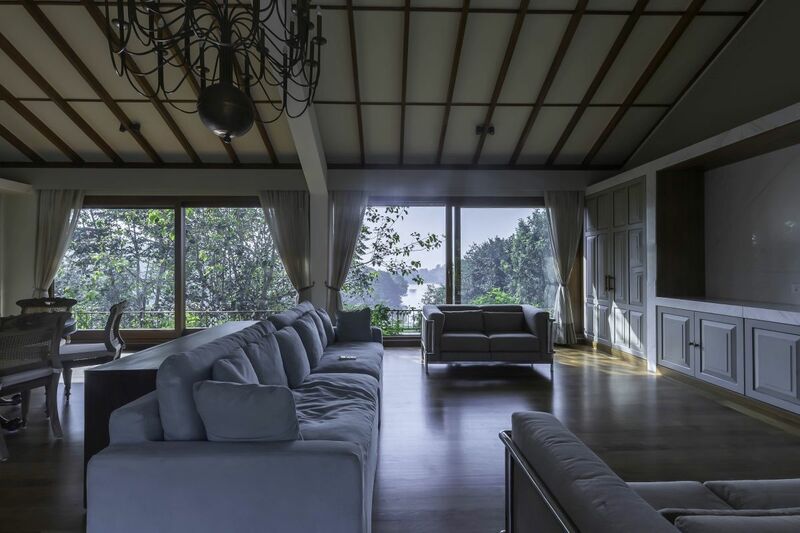 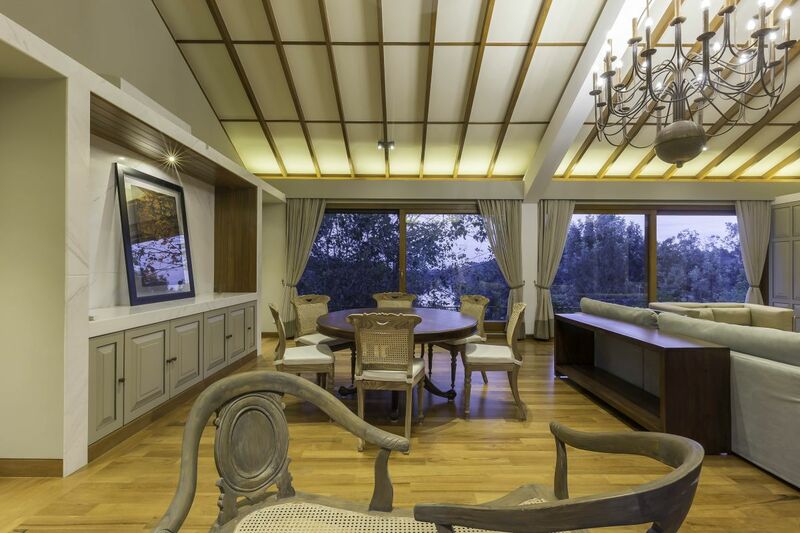 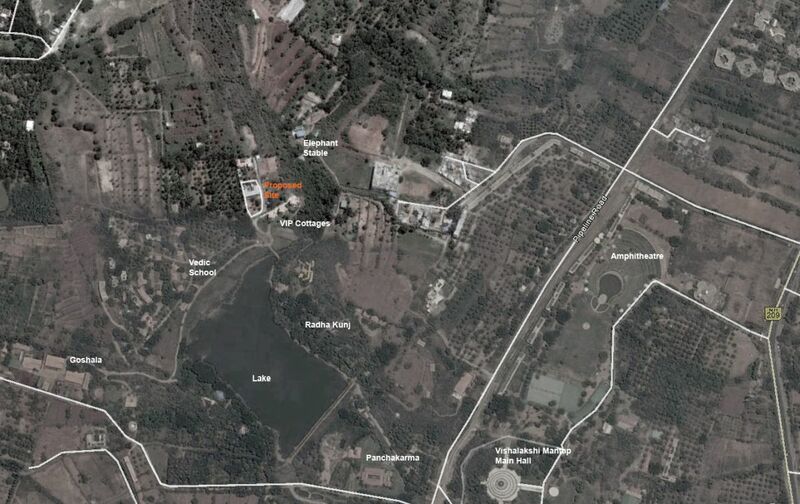 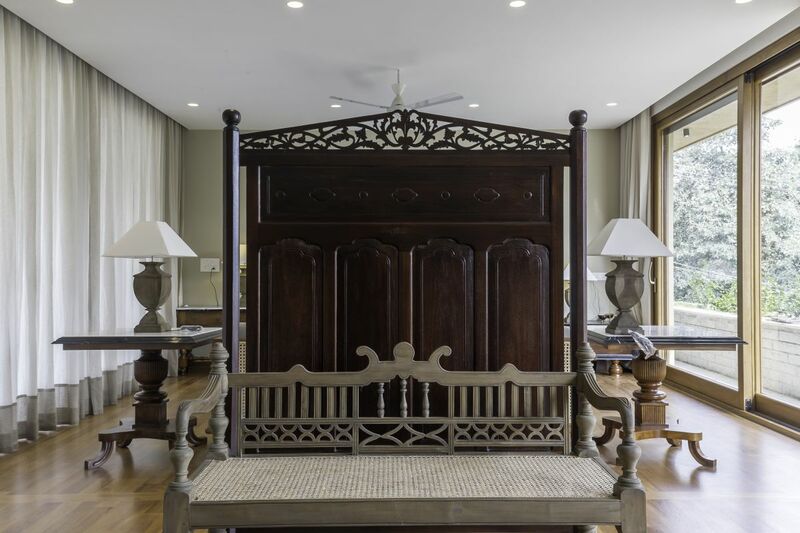 The private residence for a family is situated on the edge a picturesque lake and reserve forest right outside Bangalore. 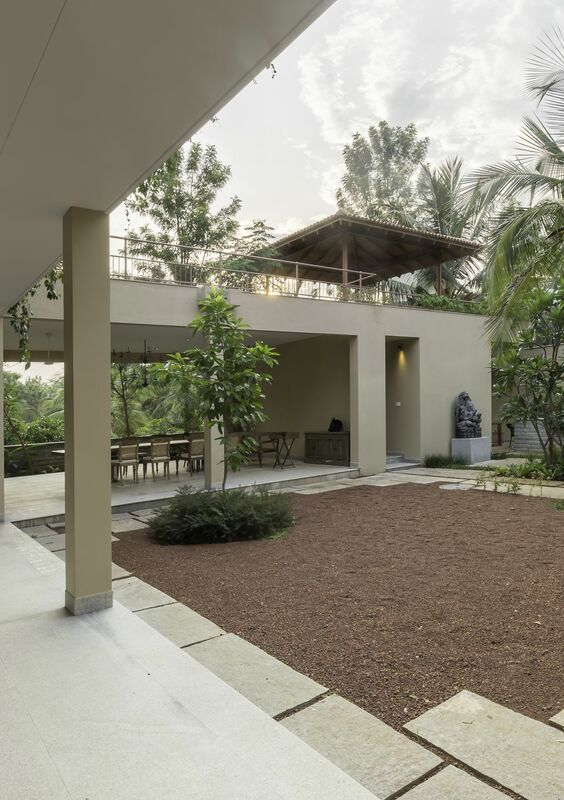 The building is designed as series of indoor spaces and outdoor pavilions. 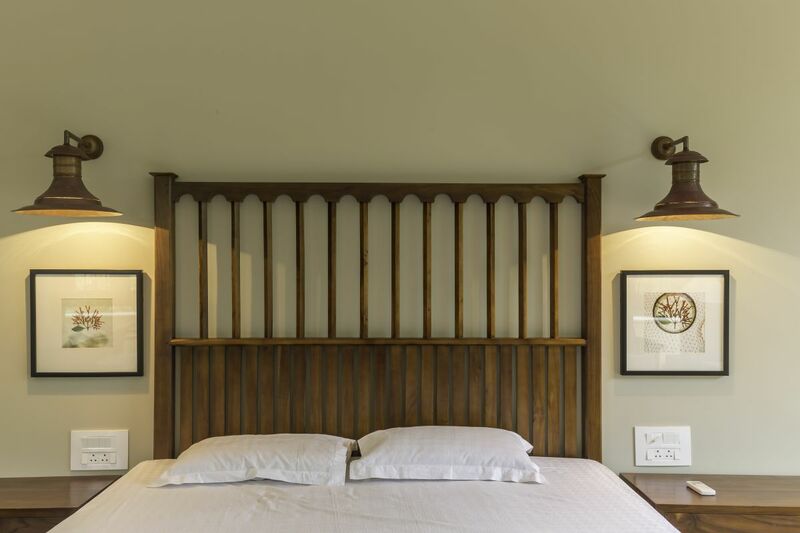 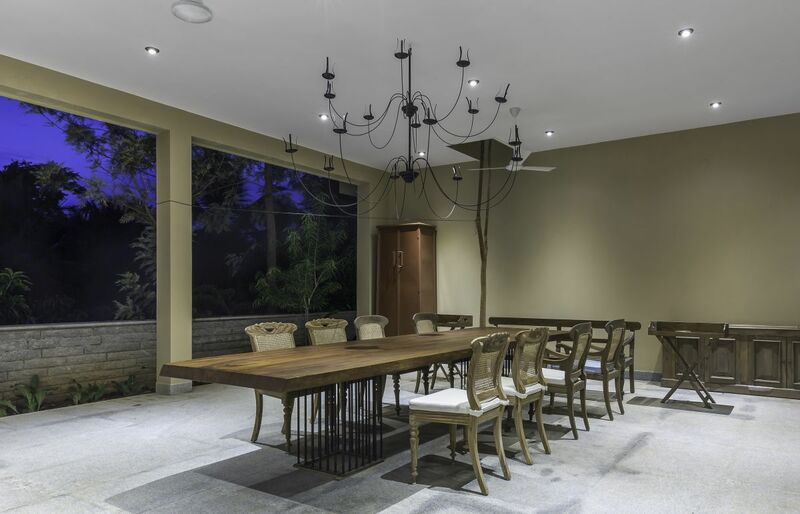 Building elements are kept simple and the mass is minimized with the extensive use of steel to compliment the rustic setting. 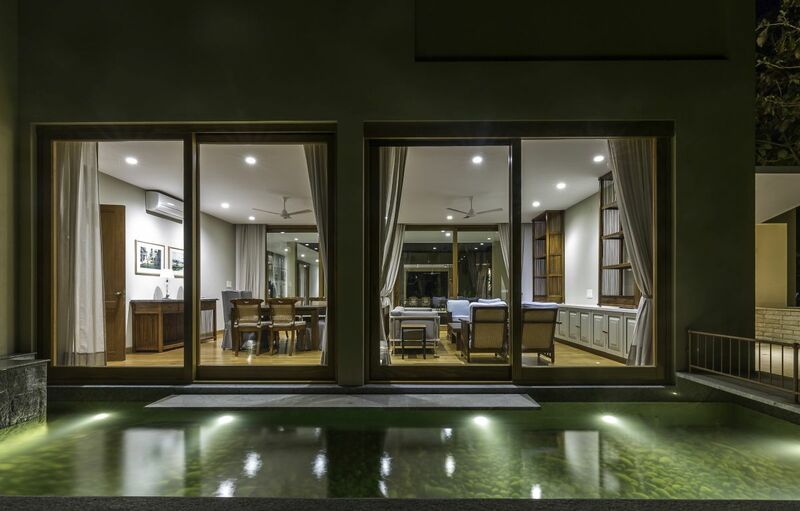 The house faces the lake on one side and with other side’s looking inward into a courtyard. 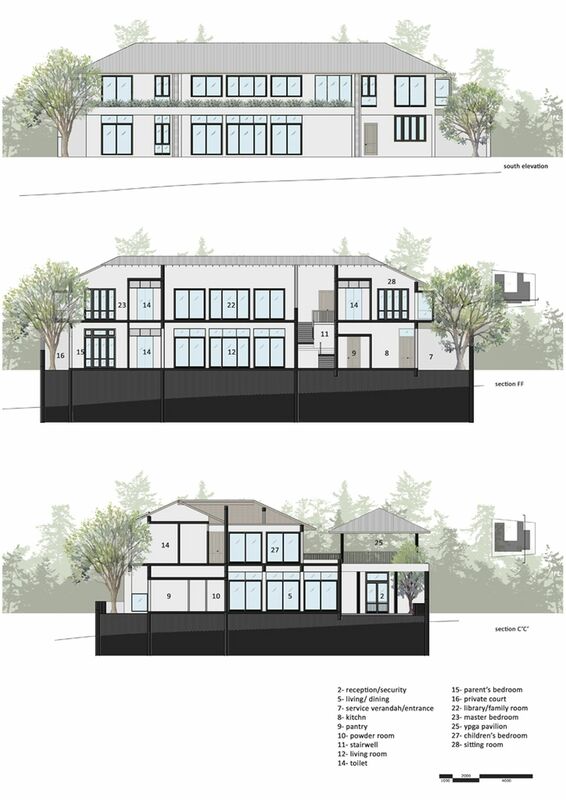 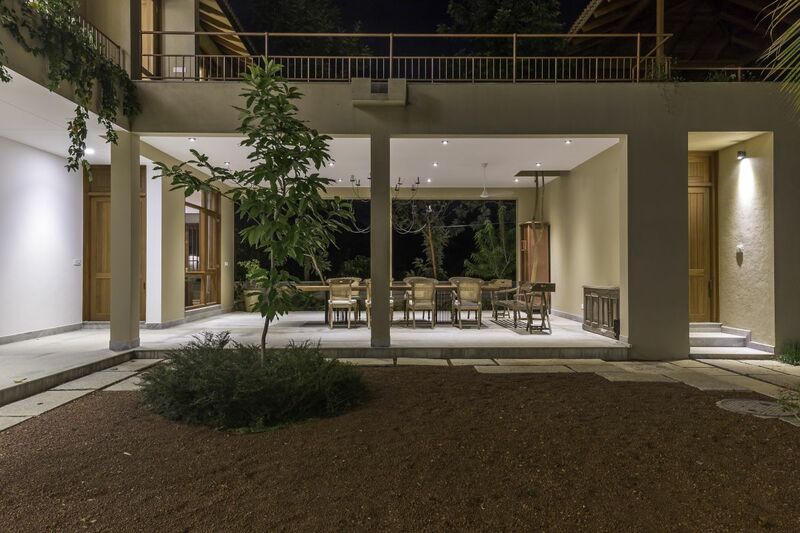 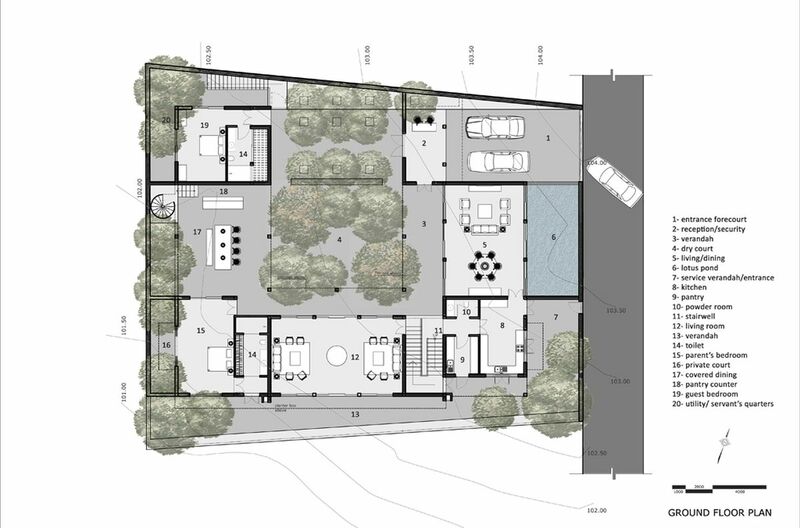 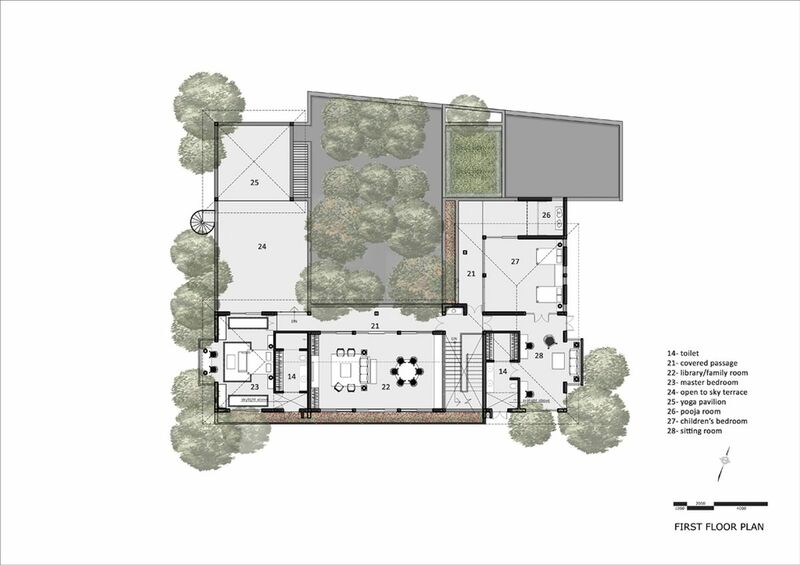 The ground floor houses a guest bedroom, living room, outdoor lounge areas and kitchen. 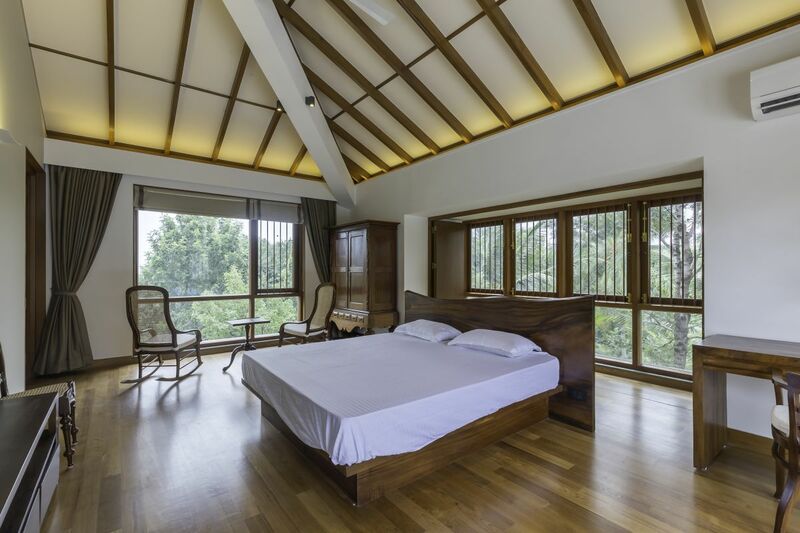 The upper floors house the bedrooms and yoga porch. 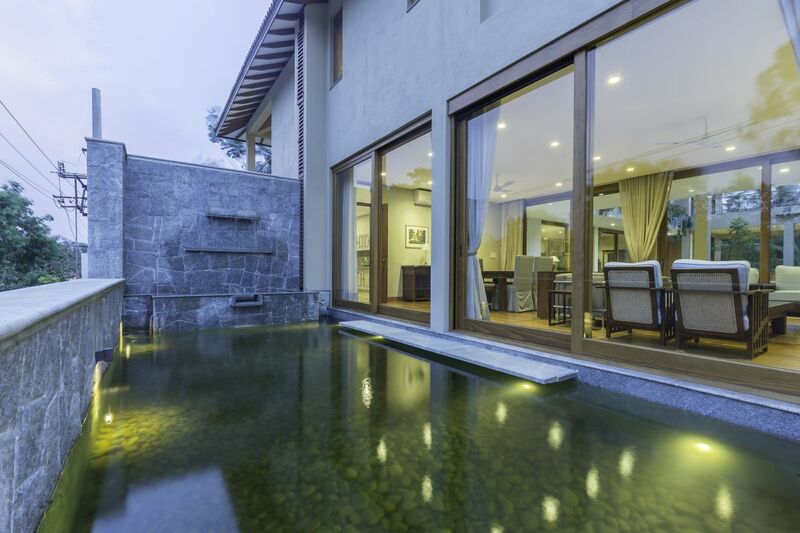 Operable louvered panels and the many open areas maximise the benefits of living next to a lake.